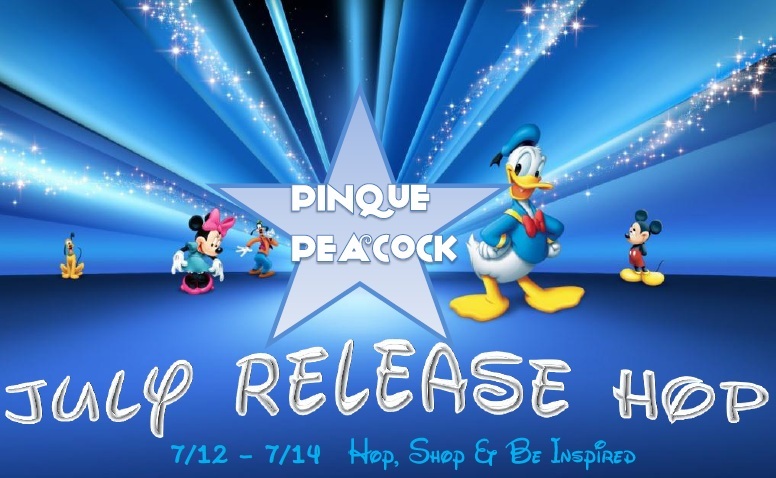 Today I'm participating in Pinque Peacock's July Release Blog Hop! I will not bore you with lots of jibber jabber...only the facts! We're busy people and summer brings a desire to do things other than sit in front of the computer! Such a joy to work with. TOTALLY loved the Small Splendid Swirl. And I always like working with the Pinque Peacock Stick Pins. Oh, I made this little journal completely from scratch! I learned to do this from my dear friend Joanne. One of these days, I'll have to post a video tutorial to make one for yourself, but I'll have to get over my anxiety for thinking I sound like a 12 year old when I speak (because I do). Love your note books, Rebecca!! 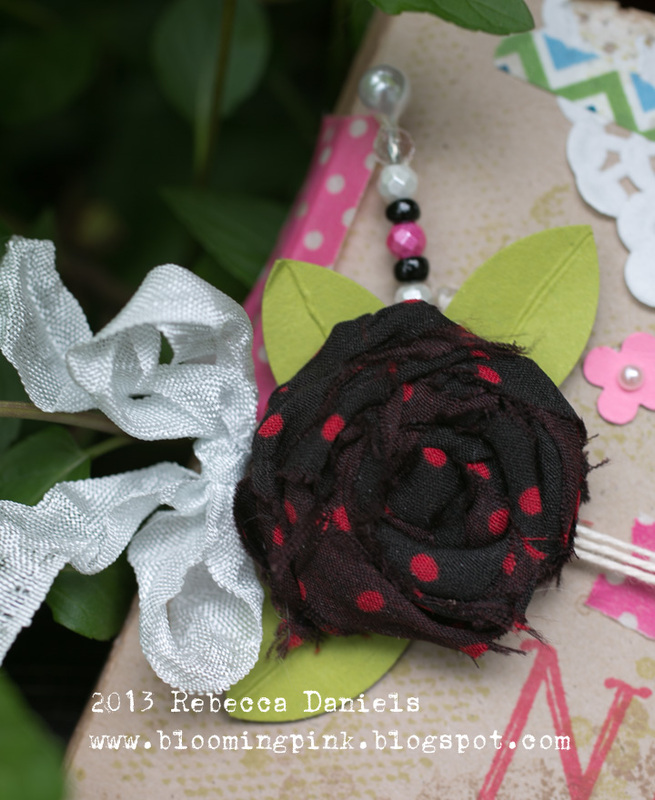 Be sure to let us know when you post the how to... this one is darling...each element makes it uniquely special! Way to go you talented lady you!! Happy Sunday! 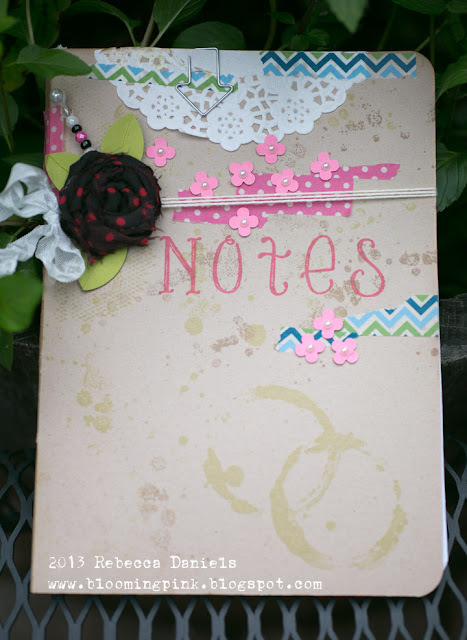 love me some notebooks, and this one is to darn cute!! I would love to see your video. Don't worry about your voice, I'm from NC, and I have a southern accent that strays me away sometimes. Your journal is so pretty!! The note book is great!! !